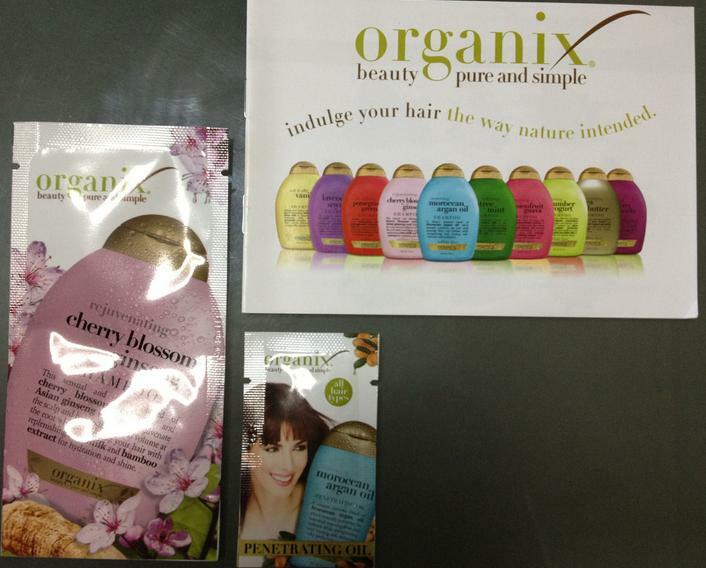 Organix Shampoo is here~ Time to pamper my hair! Hi Stephenie, I got a letter AnD the sample in the same envelope. Leave them a comment on their FB or message them. From previous experience, they are often very responsive in FB. Let me know how it works out for you.